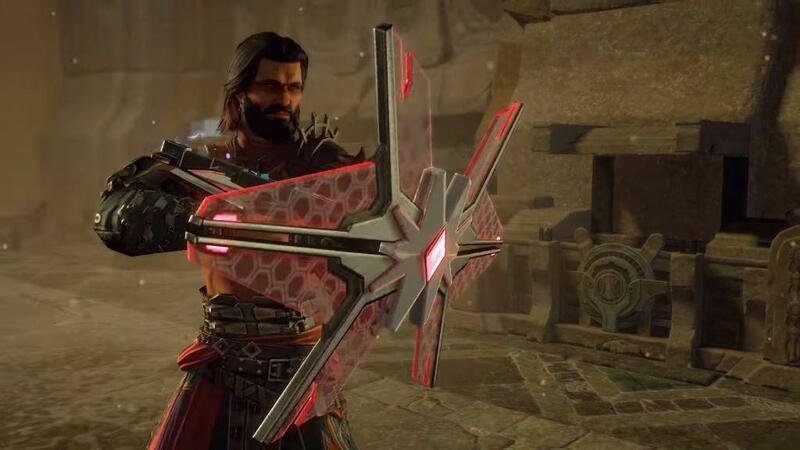 My.com and Allods Team have officially announced a new upcoming expansion for the MMORPG, Skyforge, dubbed Ascension. This marks the largest expansion to date for the game. You can check out the announcement trailer for the new update below. Ascension is due out later this fall. 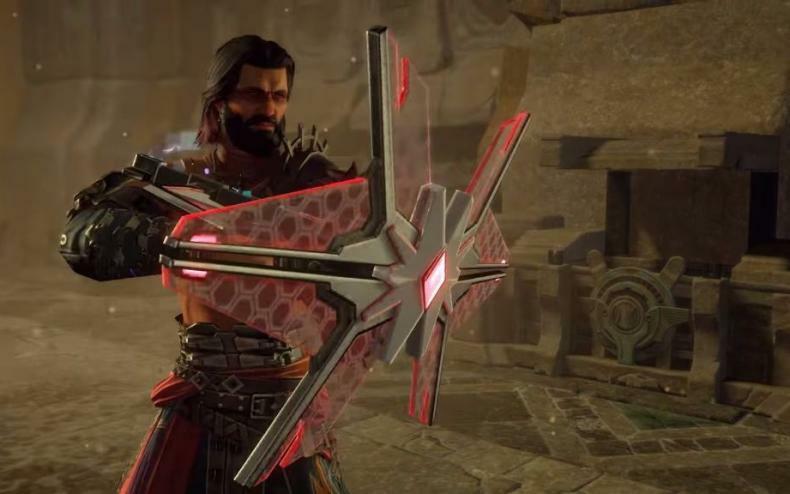 Skyforge is free-to-play and available now. The official launch date for Ascension will be revealed later on.